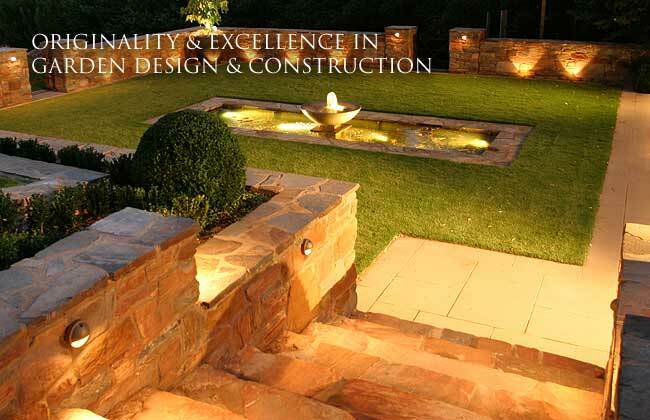 With a background in horticulture and construction, Ben Knapp established GARDENS WITH STYLE in 1995 to pursue his passion for gardens and landscaping. 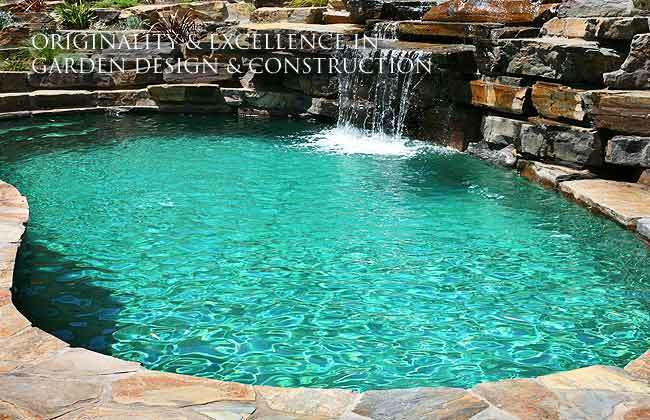 His talented staff consists of a qualified and experienced Landscape Designer, who has been designing with Ben for many years, and a construction team skilled in all aspects of landscaping and horticulture. 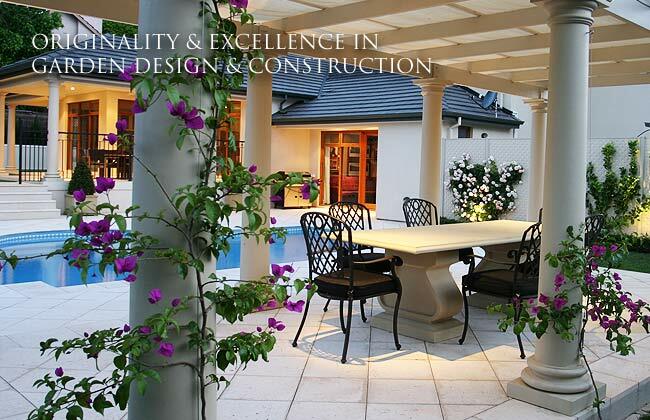 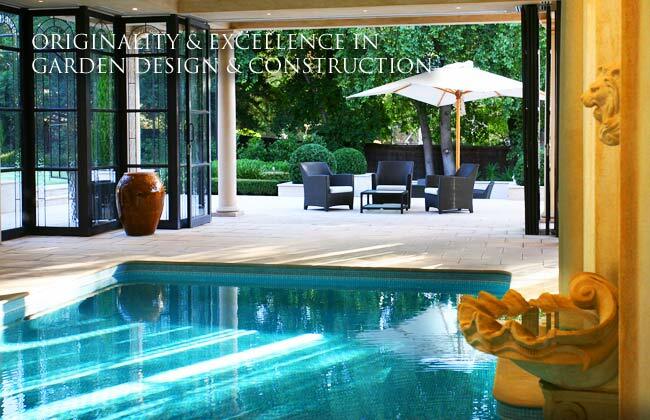 We consider ourselves to be a ‘boutique’ design company and enjoy creating gardens and outdoor spaces that are as unique and individual as our Clients.